This week on the blog we decided to share a few of the places where we draw some of our inspiration from. Design trends are always changing and it is important to stay up to date on everything and anything design related. Since we can't travel constantly to get our inspiration (Sigh. 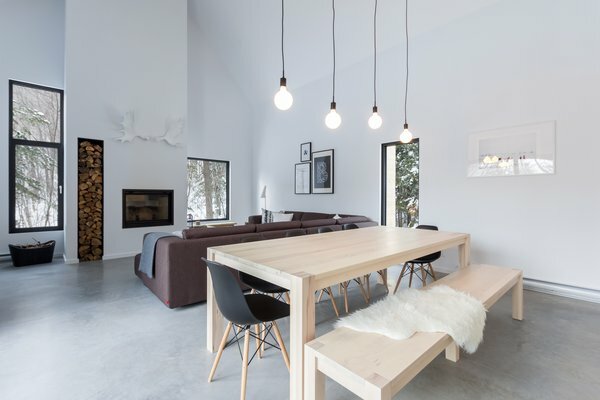 One day...), we like to peruse various blogs, websites, and Instagram accounts that show space transformations and tips and tricks from all over the world. So, we had a mini discussion in the office and put together a list of some of our go-to blogs and websites that we think you might enjoy as well! 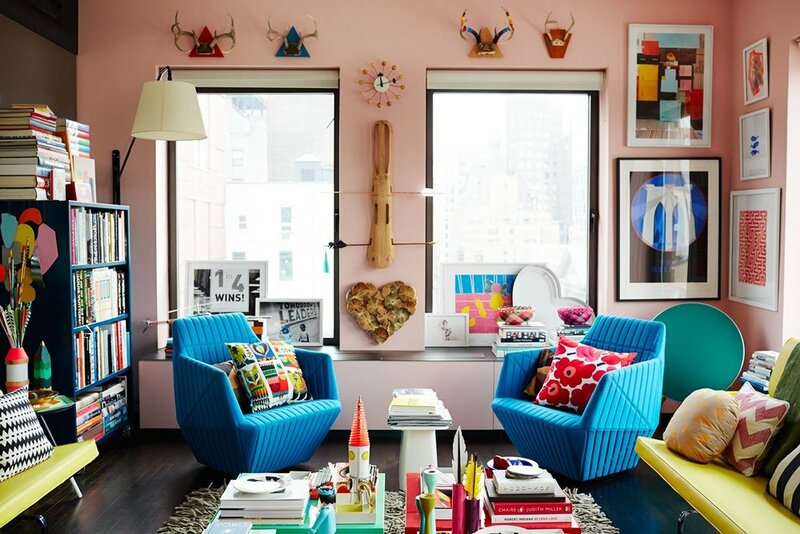 It would be weird if Apartment Therapy didn't make it on the list. 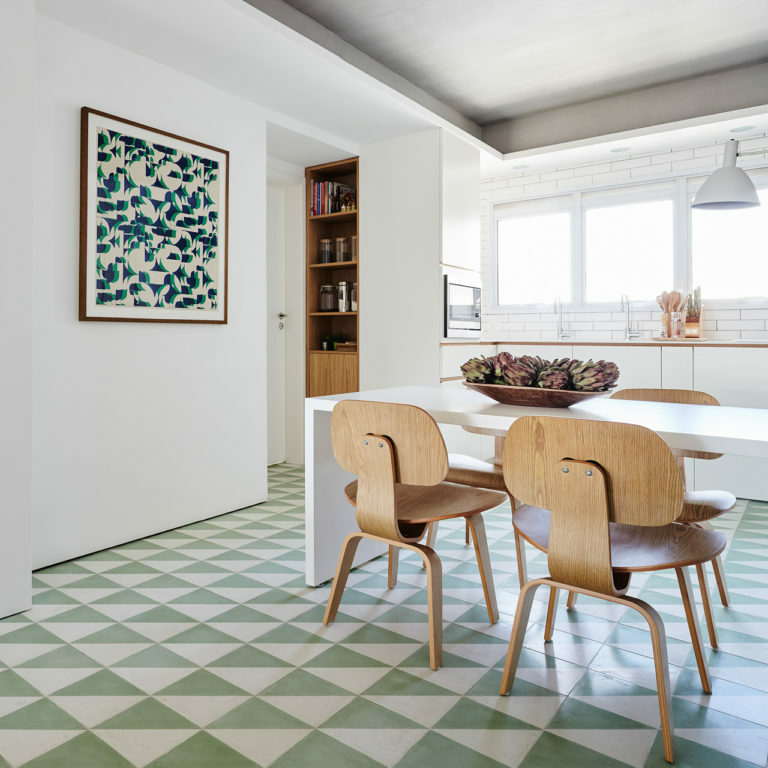 Design trends are changing constantly and Apartment Therapy is always informing us of new ideas, tips and tricks as well as refreshing inspiration from everywhere in the world. Also, their Instagram is a must follow for all the pretty pics! Refinery 29 writes on A LOT of different things, and yes, sometimes it happens to be about home design. A lot of their home design articles tend to be about various spaces in New York, which gives a lot of inspiration on ways to make do in tiny spaces. While on their website, you may even run into a thought provoking or fun article that's super feminist and informative. 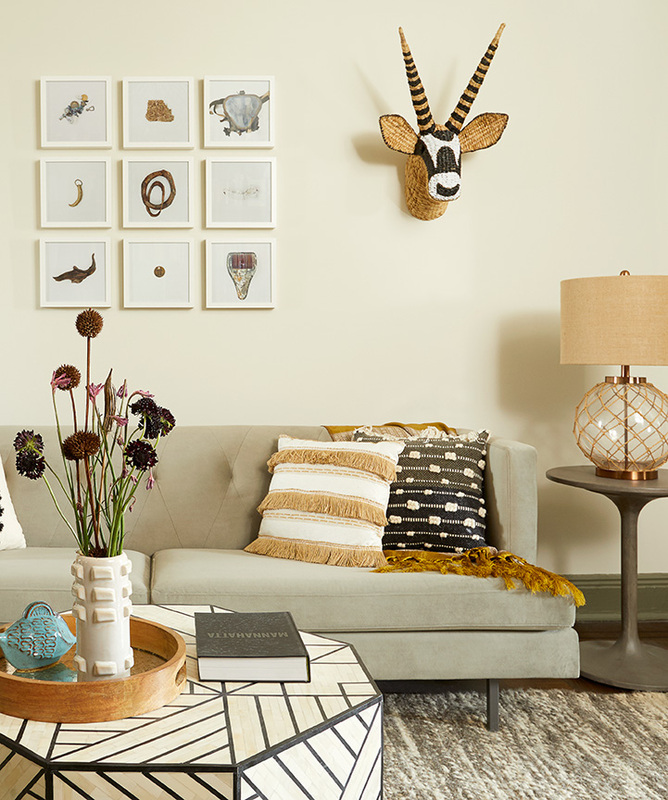 A design blog run by a girl who was declared a "Martha Stewart Living for the Millenials." We love that founder Grace Bonney doesn't just focus on the the design process but deeply shows the personality with each space. 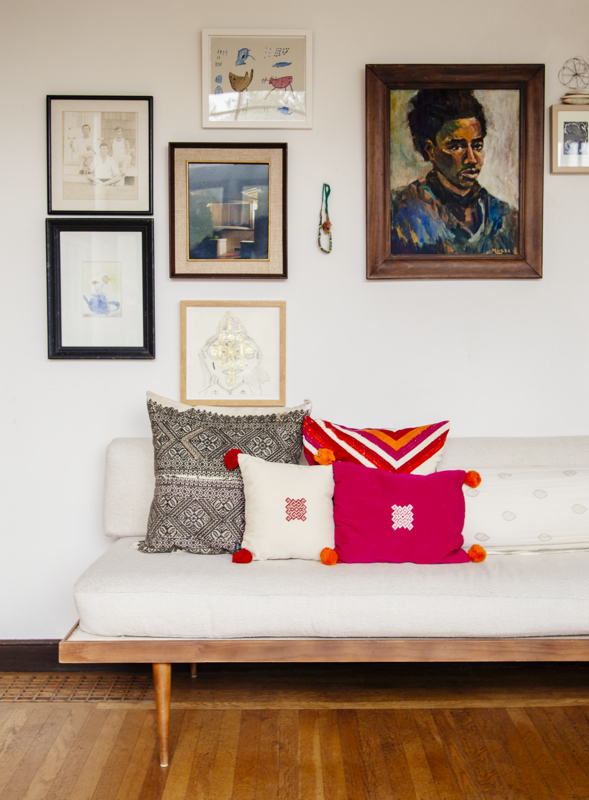 She does an amazing job at giving her readers insight into the personal stories associated with each project for her goal of curating a true, unique, and authentic space. Plus, her travel city guides and food and drink recipes are definite go-to's. Domino magazine is a refreshing go-to website on a bunch of tips and tricks as well as getting inspiration from all over the world. We love how they keep you up to date on various interior design news as well as DIY's and cool room transformations. Our favorite and ideal boho-botanical inspired designer that we love due to how she incorporates her travel experiences and Arts and Culture degree into many of her designs. Founder Justina Blakeley is everything we love for creating a space that truly shows the personality and shares the journey of those living in the space. Bonus, she loves plants just as much as we do—or maybe even more. Two sisters, Elsie Larson and Emma Chapman, created a lifestyle brand company built on everything they love—all while making sure to have fun. Although we love all the interior design inspiration from their blog, we also love their yummy recipes, DIY projects, and posts of them living a colorful and fun life. Think of Design Milk as an online newspaper but just for daily stories related solely to interior design and architecture. It aims at giving you your "daily dose of vitamin D (that’s “D” for design!)" while also making sure to supply us with an endless amount of design inspiration pics—cause we can't get enough of them! The perfect magazine for modern design tactics and inspiration. A lot of their articles include a look into how some spaces have a historic past or look on the outside while incorporating a modern look on the inside and still paying homage to the space.